X-ray digitization is the creation of an electronic image from x-ray film using specialized equipment and trained technicians. It is a highly specialized service that can be applied to a number of industries to help increase efficiencies, and reduce the costs associated with on-site or off-site storage. 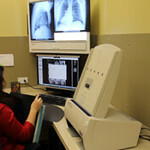 The demand for x-ray digitization is ever increasing due to the need for easier access to x-ray data. 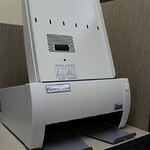 It can assist with remote diagnosis, patient information sharing, and it can help reduce x-ray storage space in offices or clinics. 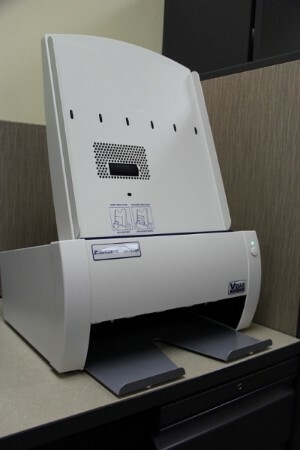 We use the highest quality, up-to-date, cost effective scanning equipment available, to help reduce wait times and lower costs. 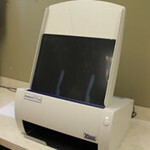 Our advanced equipment allows us to scan and index large amounts of files quickly, making no job too big. 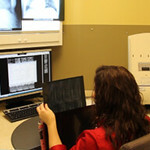 Our x-ray digitizing services are secure and confidential. 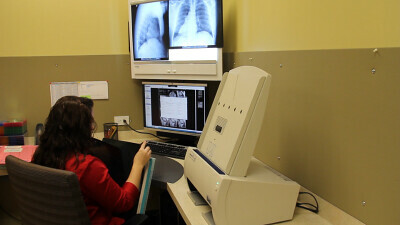 All of the x-ray images we digitize are converted into widely recognized formats for ease of use and access. 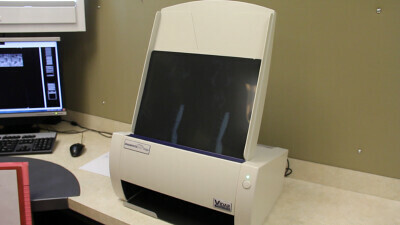 They can be sent immediately to your PACS system after scanning for instant access to patient information. 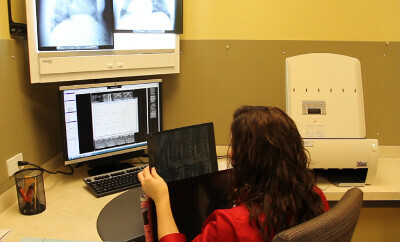 Digitizing is available for x-ray film storage clients. 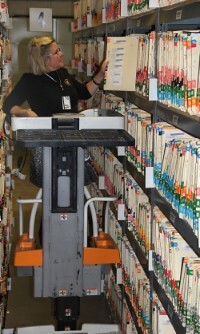 Our AMS team works with your authorized personnel to provide digitizing as requested within a 24-hour time frame. 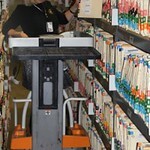 AMS is a nationwide leader in x-ray film digitization services and we have been serving clients for over 30 years. We are experts and provide the highest quality, professional services in the industry. Have A Question About Film Digitizing?